Club Penguin Cheats by Mimo777 Club Penguin Cheats by Mimo777: Chattabox's Summer Beach Bash! 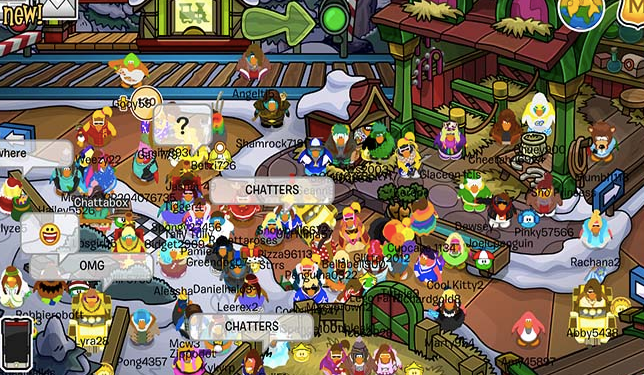 Last week's party was WADDLES OF FUN! Our rockin' conga line found its way back to the train station where we collected EVEN MORE coins to donate to Coins for Change, woop woop! I think you all deserve a huge 'high five' for all your efforts over the past few weeks, you're all totally awesome! So this week, lets all head down to the beach, celebrate summer and set some goals for this year! Come dressed in your best summer outfit – I'm thinking bikini's, hula skirts, sunglasses…. And tell me your goals for 2014, I'll let you know mine too! Here's when everybody's gonna meet next!